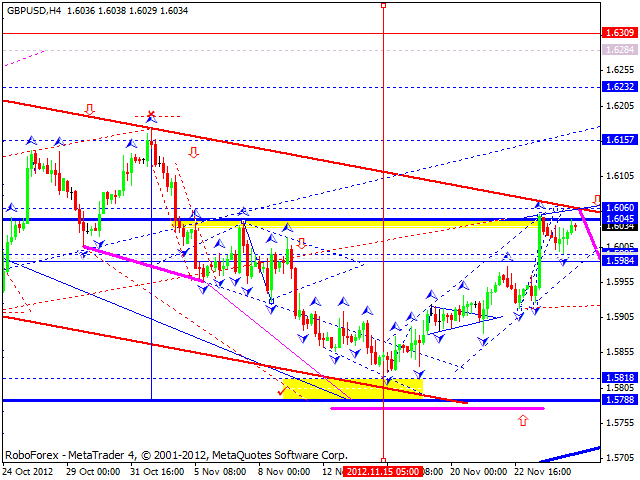 The EUR/USD currency pair is moving inside a narrow trading range. The market reached a new top, but couldn’t form a pivot point there. Thus, today the price is expected to continue growing up towards the next target at the level of 1.3030 and then start a corrective movement back to the level of 1.2940. The GBP/USD currency pair couldn’t reach a new top so far and right now is consolidating inside a narrow trading range. 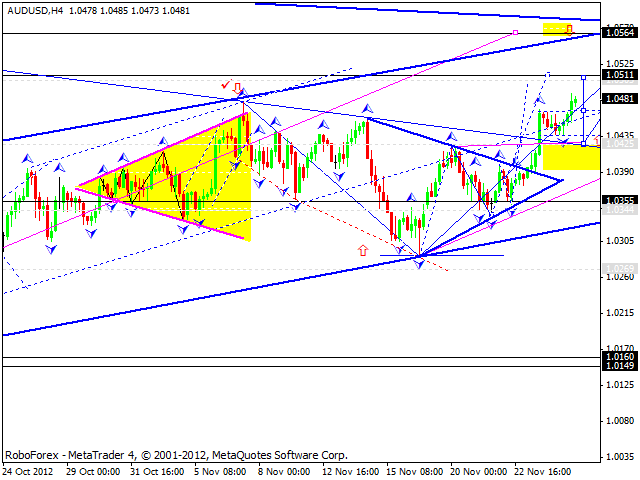 The target is at the level of 1.6060. Later the pair is expected to form a reversal structure. 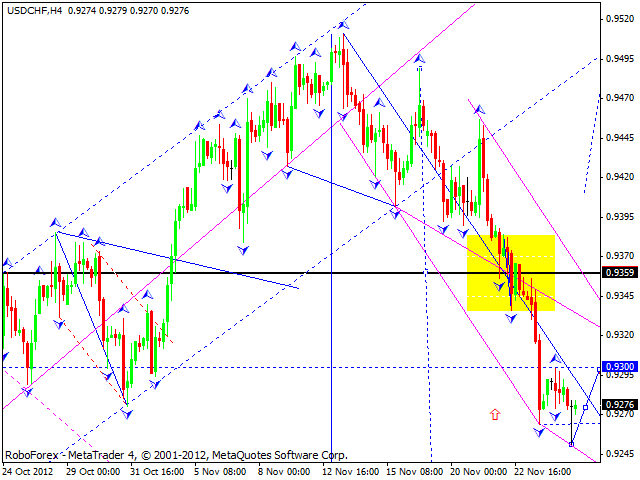 The USD/CHF currency pair couldn’t form any reversal impulses to start moving upwards. Today the price is expected to continue falling down towards the level of 09235 and then return to 0.9300. 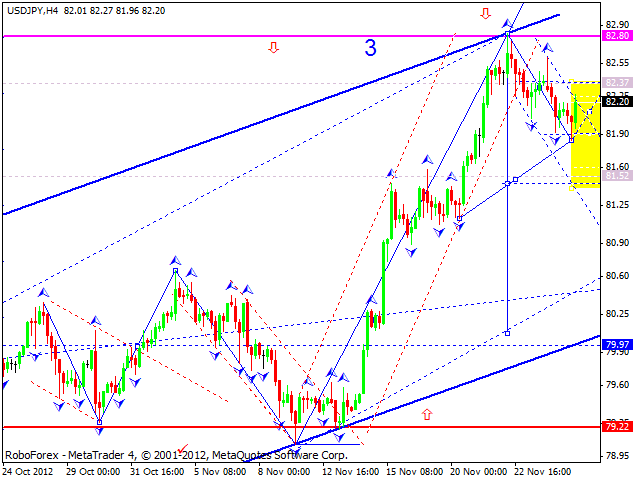 The USD/JPY currency pair completed its first descending impulse. Today the price is expected to correct this impulse only. Later the pair may continue moving downwards. Australian Dollar continues growing up towards the target at 1.0510. 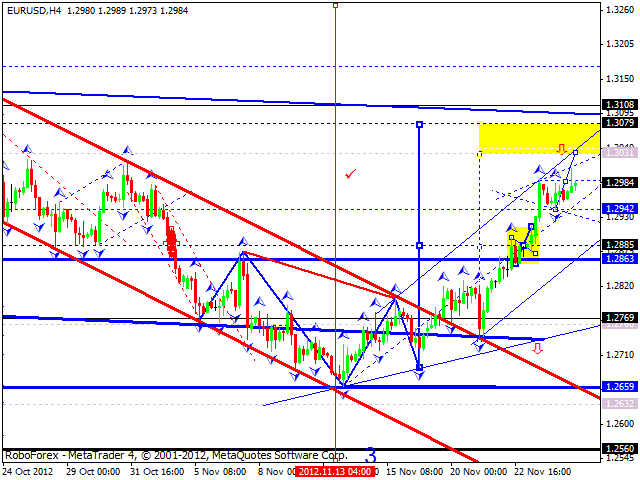 Today the price is expected to reach this target and then start a technical correction towards the level of 1.0420. After that the pair may start forming one more ascending structure to reach the target at 1.0560. 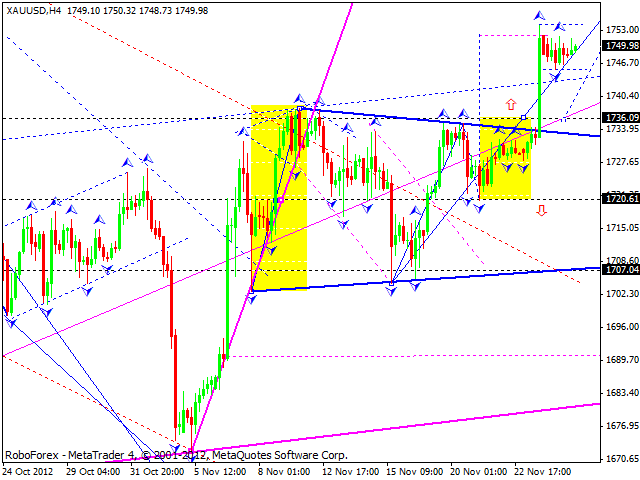 Gold is consolidating inside a narrow trading range. The instrument hasn’t been able to reach a new top yet. Today the price is expected to fall down towards the level of 1736 and then start a new ascending structure to reach the target at 1765.